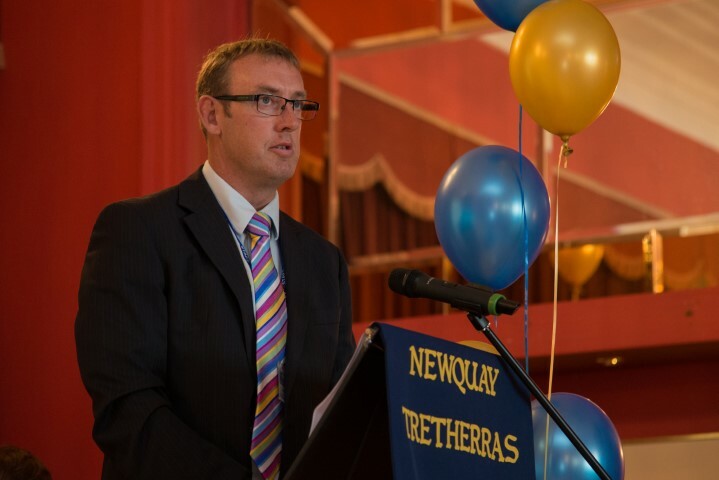 At Newquay Tretherras we strongly believe in celebrating the hard work and achievements of every student. This culture of rewarding students, who are being remarkable and performing at their best, permeates throughout the school. Success can come in many forms and we celebrate it in many ways. 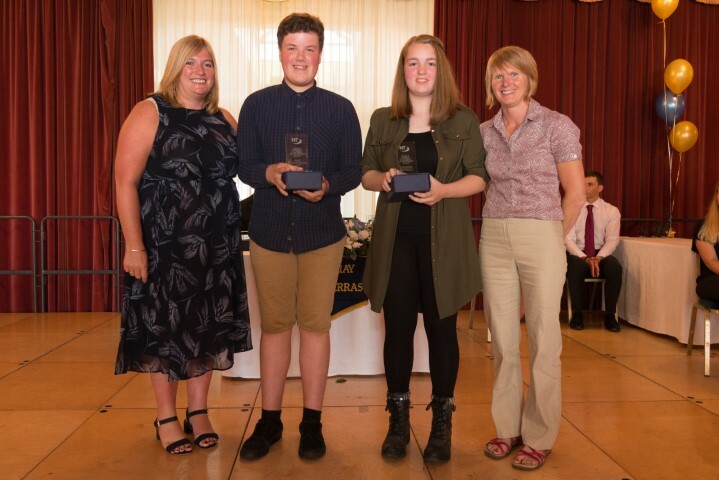 Recognition of our students’ academic success is celebrated with the presentation of certificates evenings with prizes awarded to the highest performing students at GCSE, A-Level and in Vocational courses. 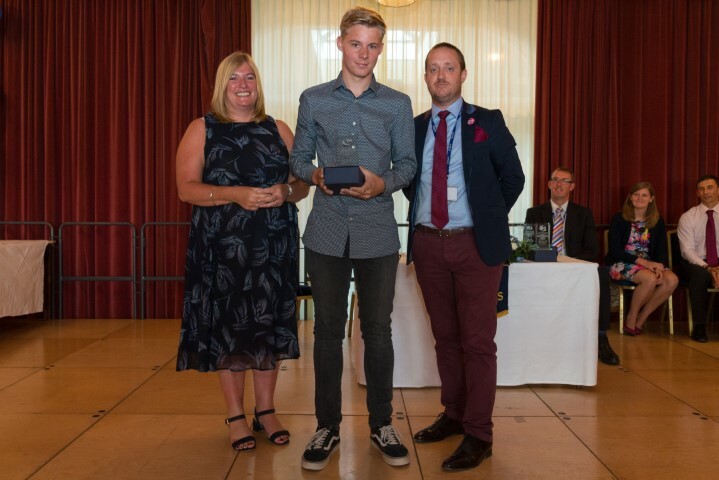 Each Academy has its own Awards Evening recognising the highest performing students and those making the most progress in the academic year, as well as those who have made outstanding contributions to the school and wider community. 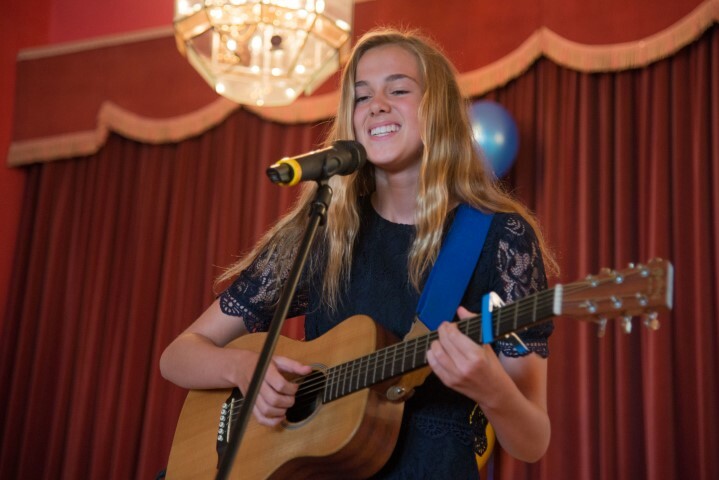 Sporting and Artistic success is also highly valued at Tretherras, with separate awards events recognising the achievements of students in these fields. Our belief that rewarding success is central to inspiring young people to be remarkable and to be their best, means that the smaller day-to-day achievements do not go unnoticed through the school’s rewards systems and house points.